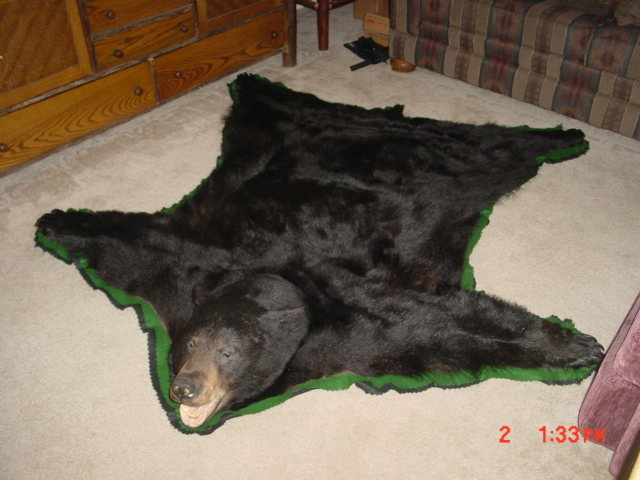 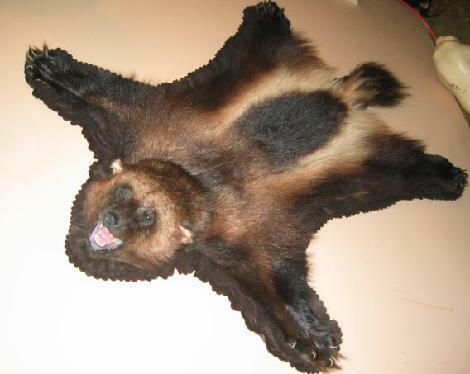 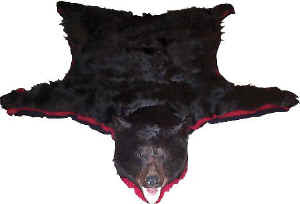 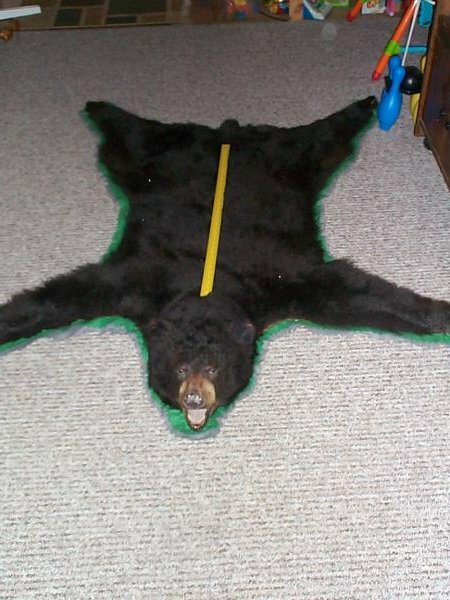 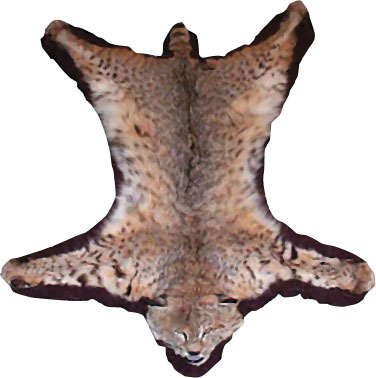 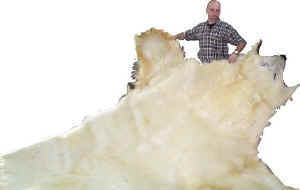 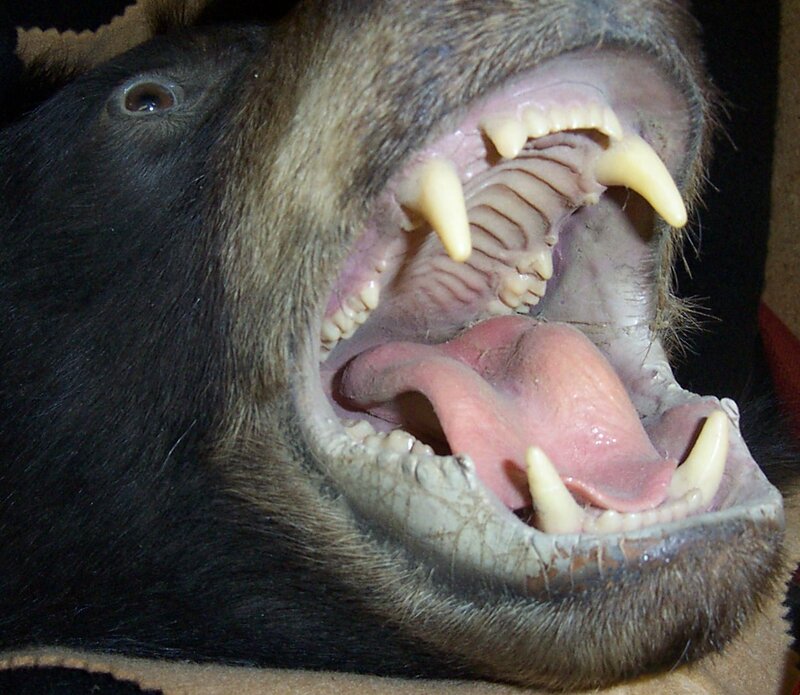 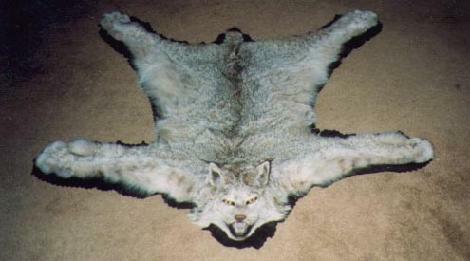 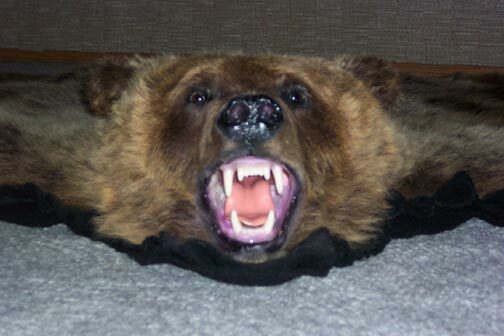 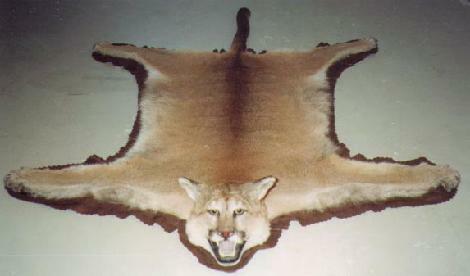 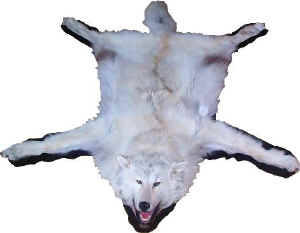 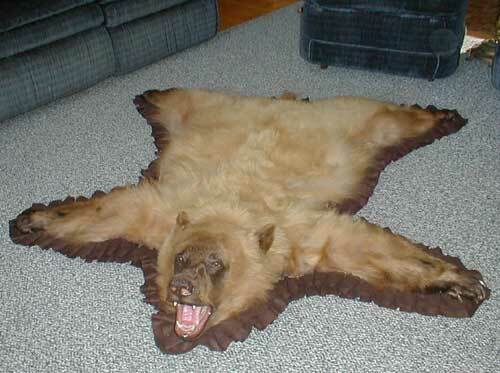 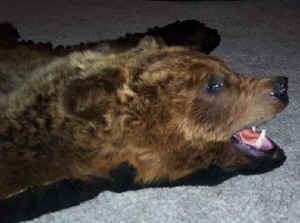 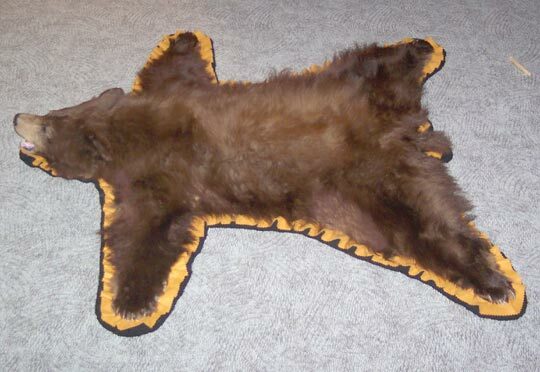 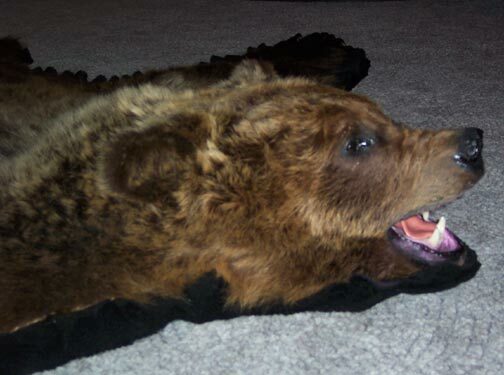 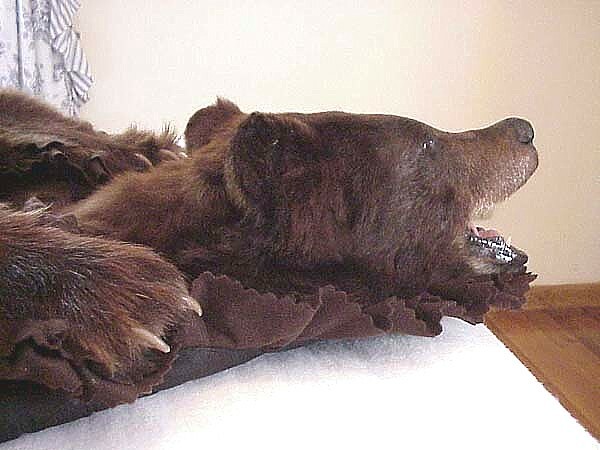 Description: Beautiful Cinnamon Phase Black Bear Skin Rug. 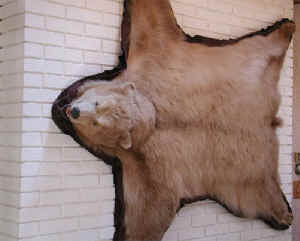 Double felt border, light brown and chocolate brown. 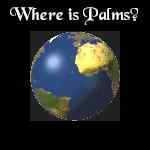 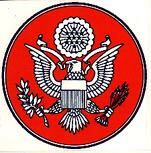 Measures 51" across, (front paws.) 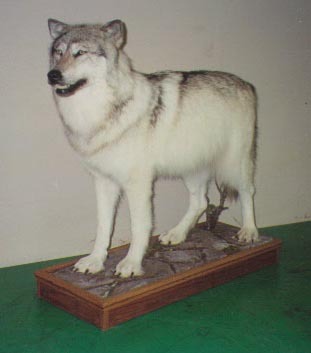 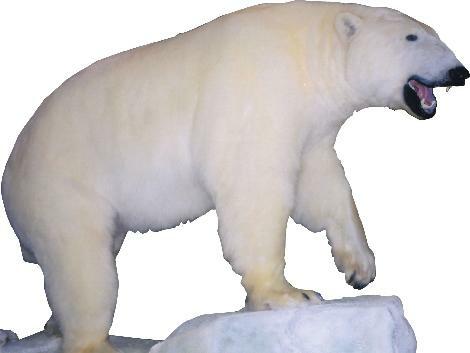 Measures 53" long from tip of nose to tip of tail.